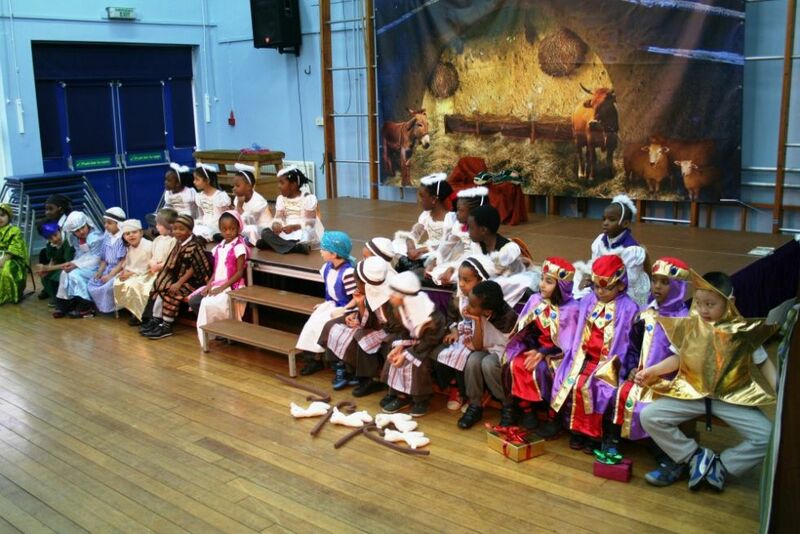 Our last class assembly of the term was a wonderful re-telling of the Nativity Story by Brown Class. 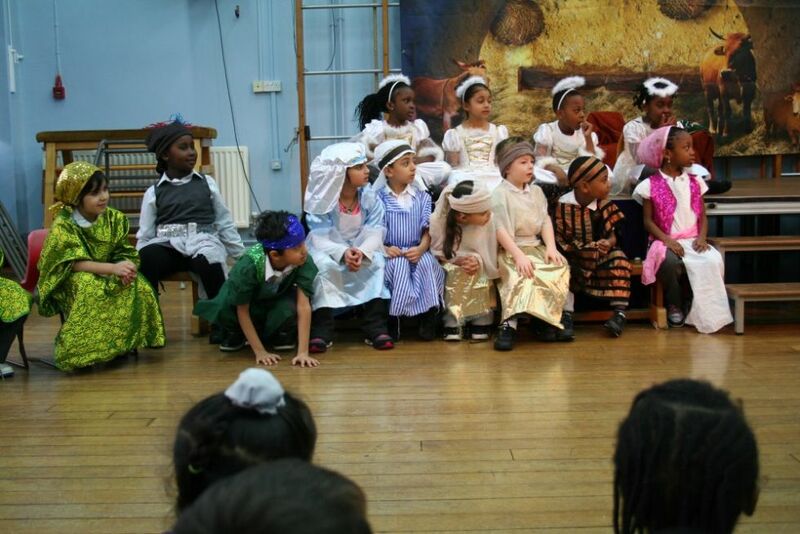 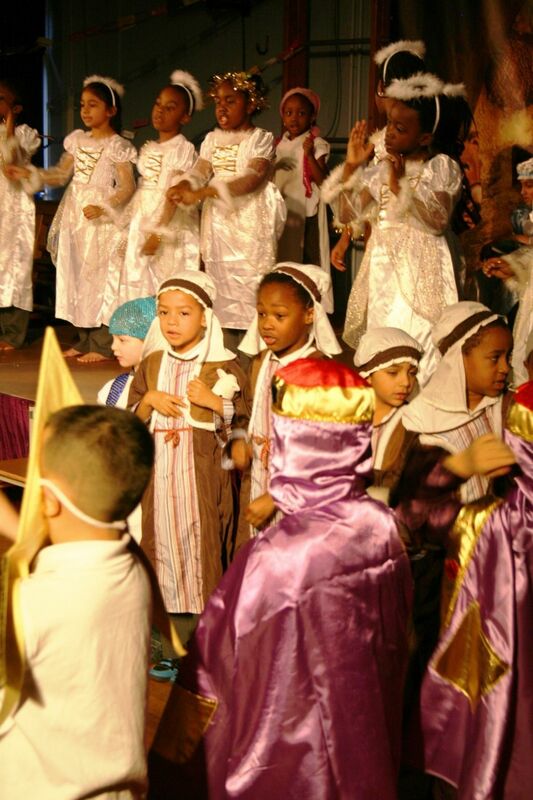 Our last class assembly of the term was a wonderful re-telling of the Nativity Story by Brown Clas.s They sang, danced and acted their way through the story fantastically, with all the performers taking part with such enthusiasm and energy, with the whole school joining in for the 'Reach for the Stars' song at the end of the show. 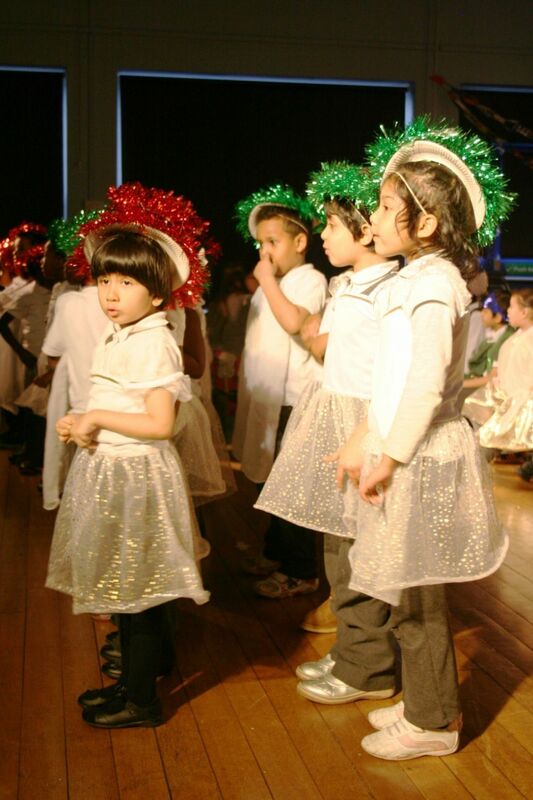 Well done to everyone involved and thanks to all the parents and carers who came to see the assembly - it was a great turn out. 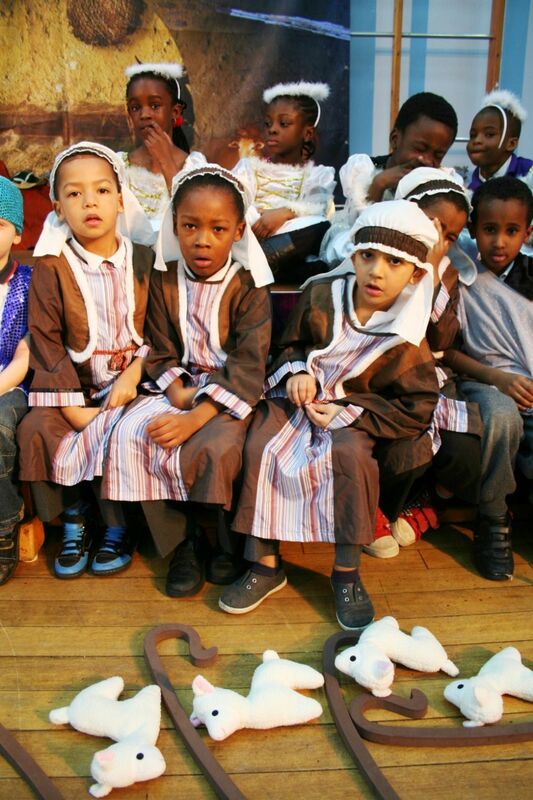 To see more photos of the event click here.